Take a deep breath. We are here to help! 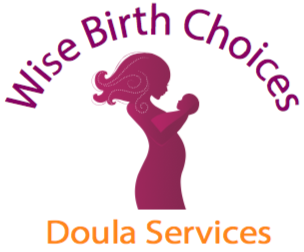 Wise Birth Choices LLC is an established, highly experienced, professional service that includes birth & postpartum doulas, childbirth classes, placenta encapsulation specialists and certified breastfeeding counselors. 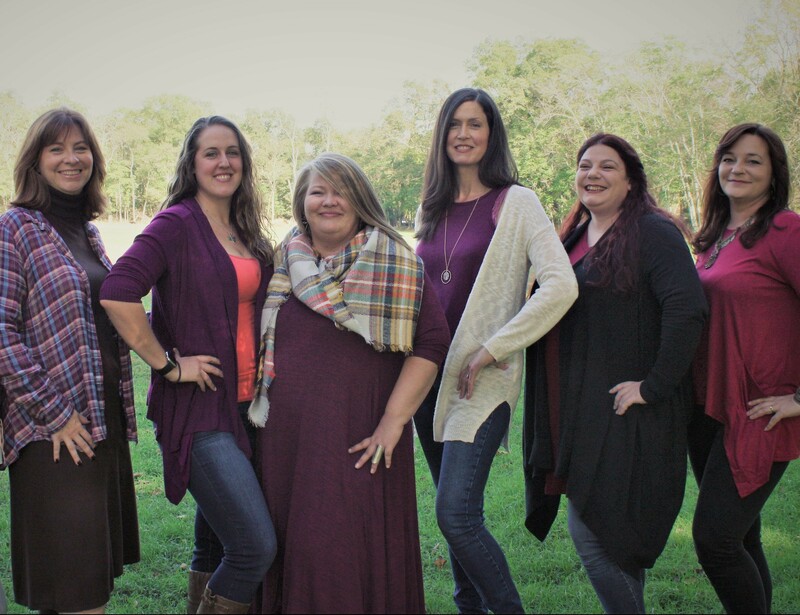 When you choose Wise Birth Choices, you gain a whole team of maternity experts. 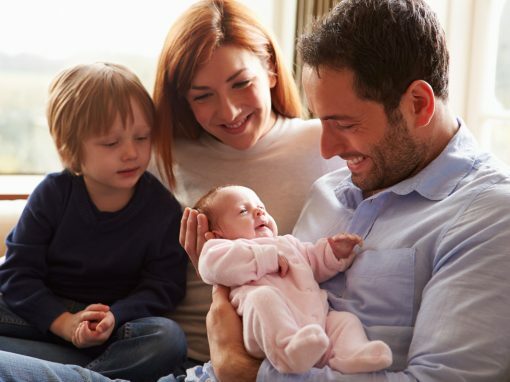 We will help you build a solid foundation, provide the care, comfort and security you need for a positive birth experience and successful transition into parenthood. 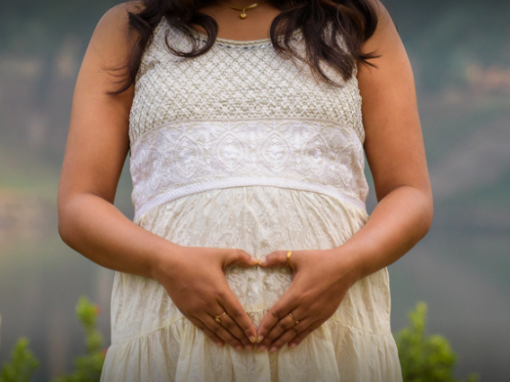 Our combined skills provide all the services you need during pregnancy, birth and postpartum. 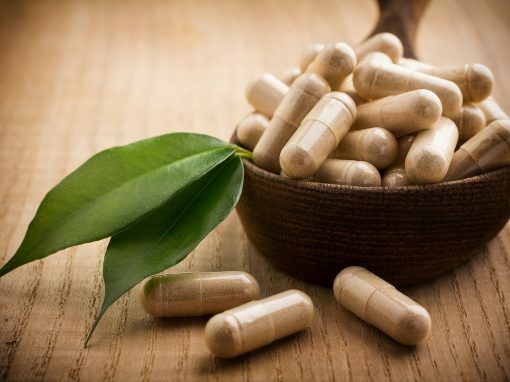 We are your resource when you need to know “what foods should I avoid in pregnancy?” and “what if I go past 40 weeks?” to “am I making enough milk?” and “why won’t my baby sleep?” and ALL the questions in between! We want you to have the best experience possible. Especially if your plans change unexpectedly. These women are amazing! She was more than a doula to me in the hardest parts of labor and birth…she was all the love and caring you could find in a best friend, sister, and mom all rolled into one. She literally saved my life! Amazing! 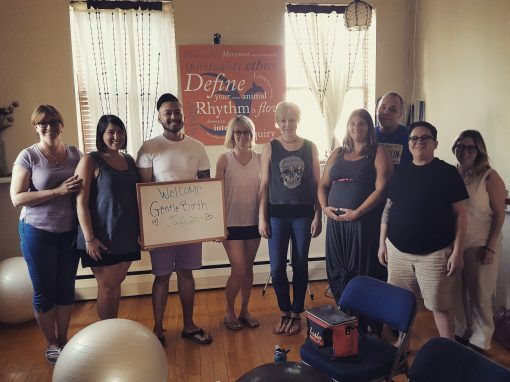 I don’t know what I would have done without the help and support from our doulas. They helped so much before, during and after labor. I had a plan, they did everything they could to help and for that I am soo thankful.